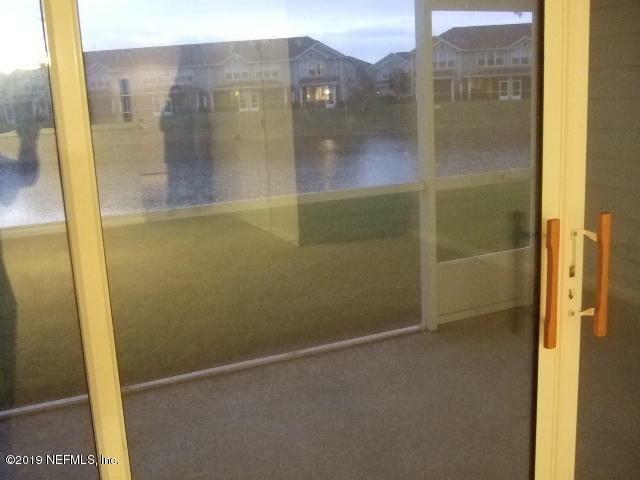 Lake view! 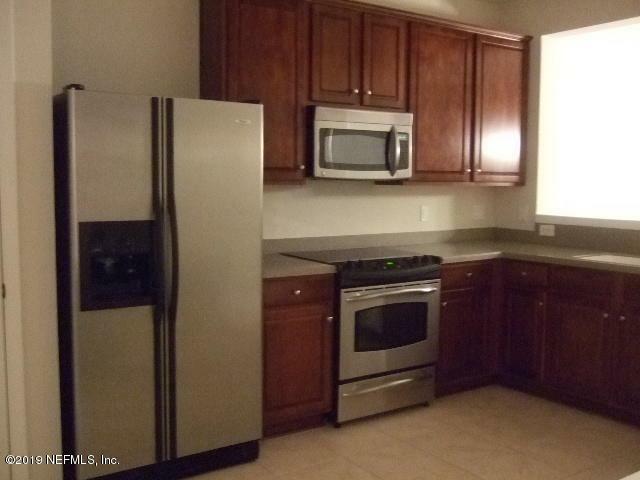 3 bedroom, 2.5 bathroom townhome, with a 1 car attached garage, located in the gated Greenbrier at Bartram Park community. 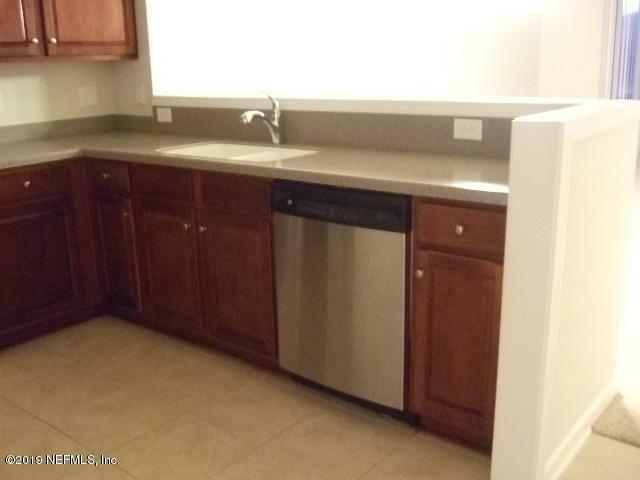 This unit has stainless steel appliances and dark cherry cabinets! great view of lake. 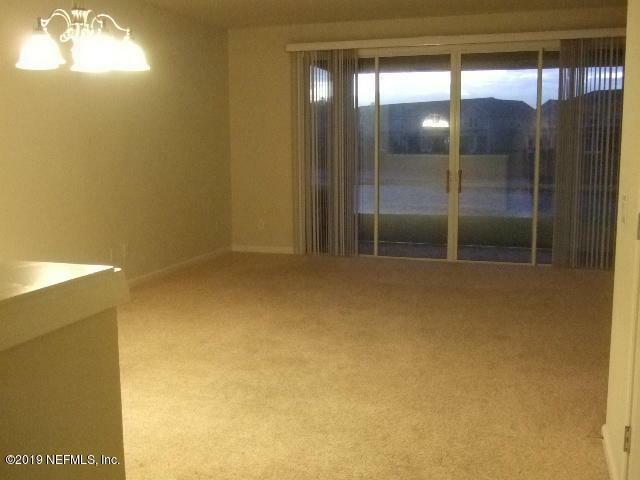 Tenant to apply and pay HOA registration fee before move in.